Another year, another 10 movies that define why we love cinema. 2017 was such a strong year for film releases that many excellent movies failed to make our Top 10. Honorary shout-outs then to such must-sees as Wind River, IT, Mother!, Una, A Silent Voice and Wonder Woman. Great movies all, all pipped to the post by the titles below. Whatever brow-furrowing misbehaviour 2018 brings, one sliver of good news is that cinema should remain in fine shape. From what we saw at the London Film Festival in October, at least three five-star movies will be released next year. Episode 31 of The Electric Shadows Podcast sees Robs Daniel & Wallis rounding up their Top 10 highlights of the 2017 London Film Festival. Lucky, The Shape of Water, Last Flag Flying and Three Billboards Outside Ebbing, Missouri all feature highly. 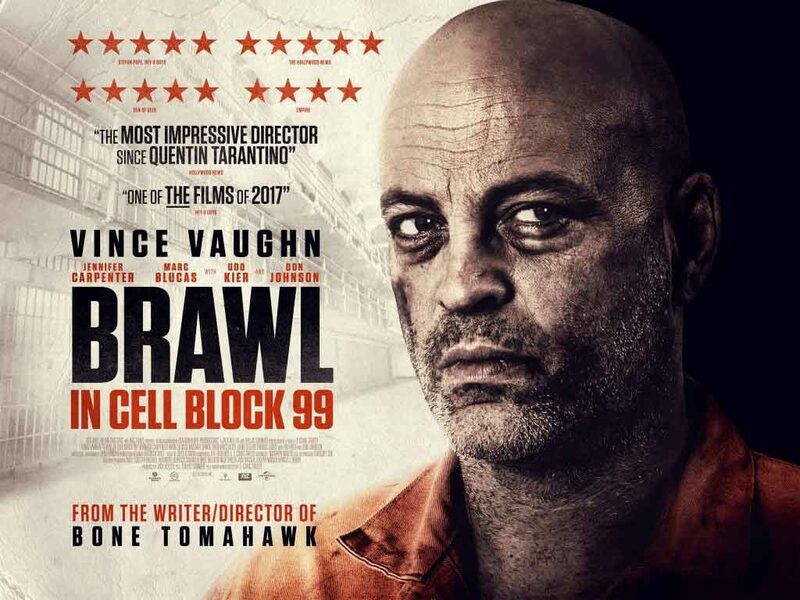 The two also recall the bone-snapping brilliance of Brawl in Cell Block 99. Brawl is out to rent now through various streaming services. Once you’ve done listening to the podcast, watch it! 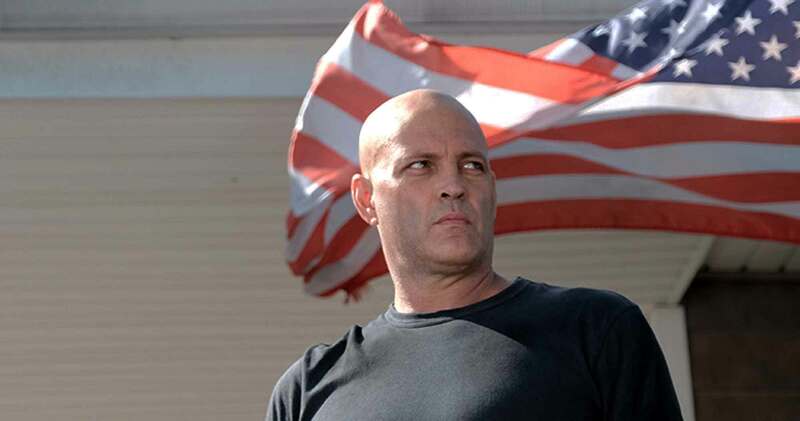 What’s the story: Drug runner Bradley Thomas is incarcerated following a bungled drug pick-up. Inside the big house, Bradley is told he needs to perform a specific job or bad things will happen to him and those he loves. What’s the verdict: Gothic horror Western Bone Tomahawk is possibly the best underseen film of recent years. 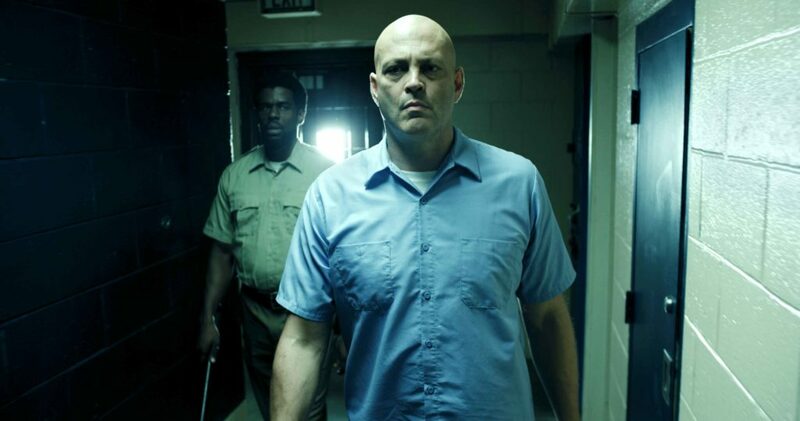 Hopefully, Brawl in Cell Block 99 will reach a wider audience because writer/director S. Craig Zahler’s prison movie is a hell of a one-two punch… followed by a knee to the nose… and heel to the throat. We’re trying to say it makes an impression. For movie lovers, October is London Film Festival time. Specifically, Wednesday 4th to Sunday 15th October this year. Now in its 61st year, organisers have ditched including the number in the name, favouring the trendier sounding BFI London Film Festival 2017. Whatever the moniker, the festival is guaranteed to deliver first rate films over 12 celluloid (and digital format) stuffed days. While there are big hitters amongst the 242 films screening from a whopping 67 different countries, this year we’re most excited by the darker end of the festival.